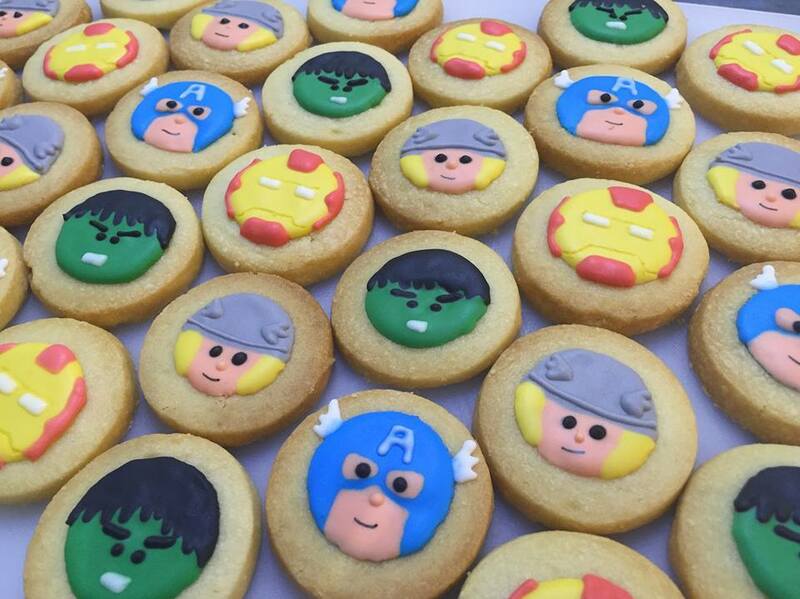 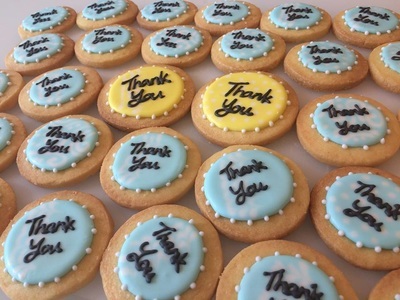 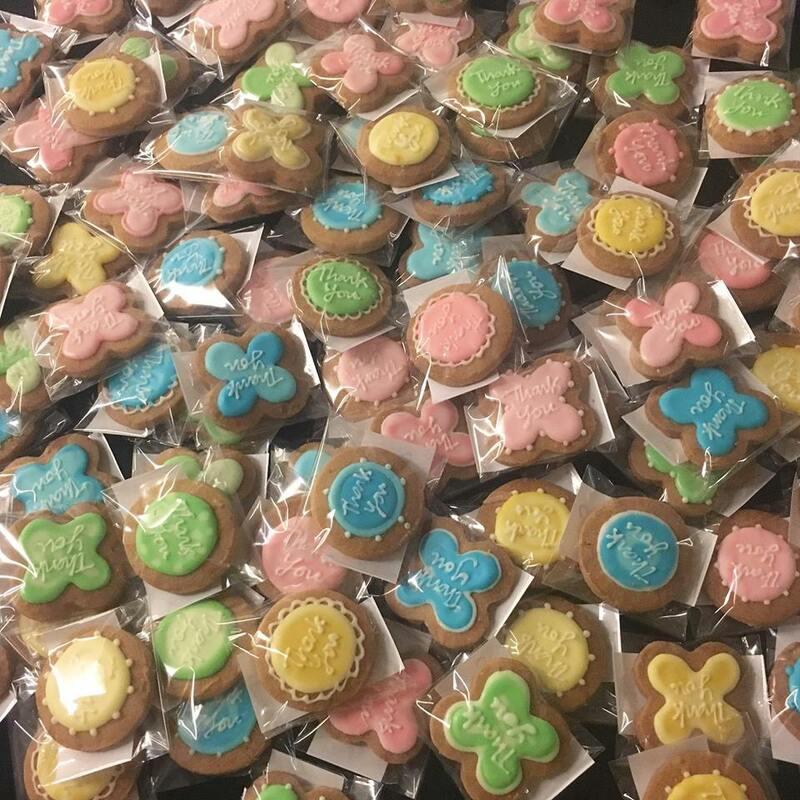 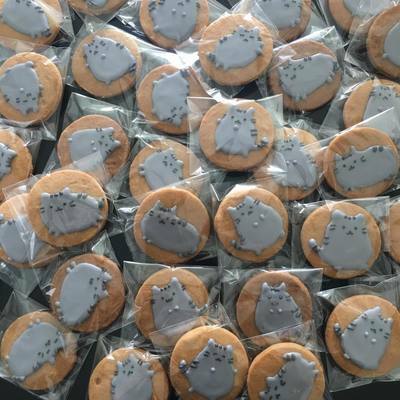 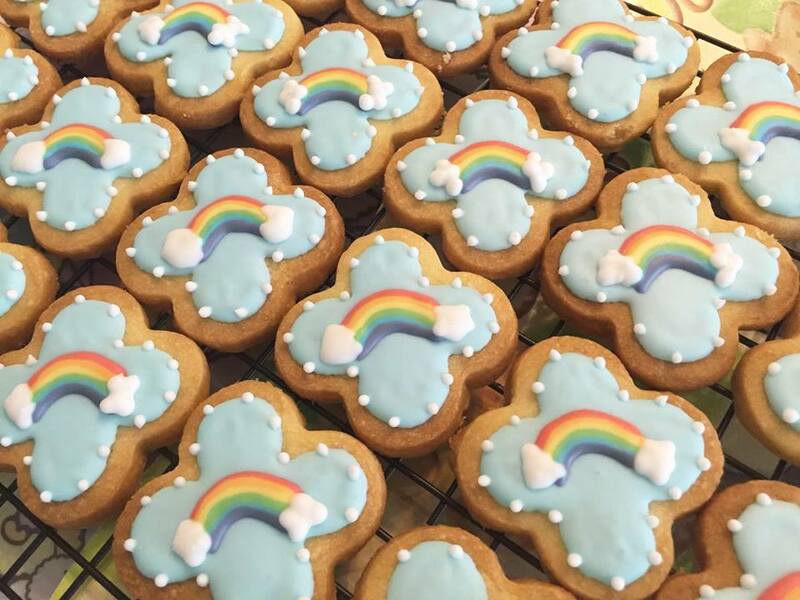 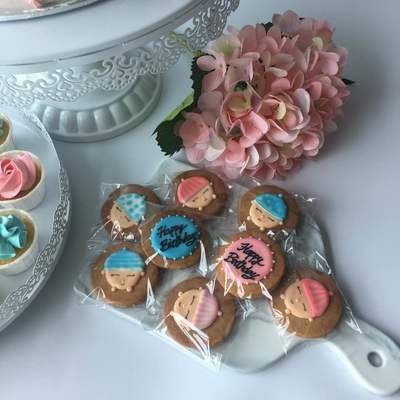 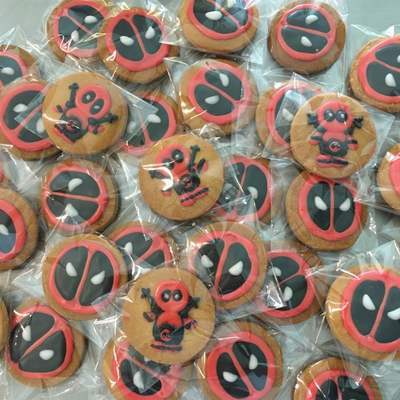 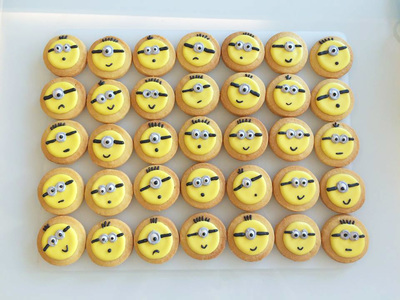 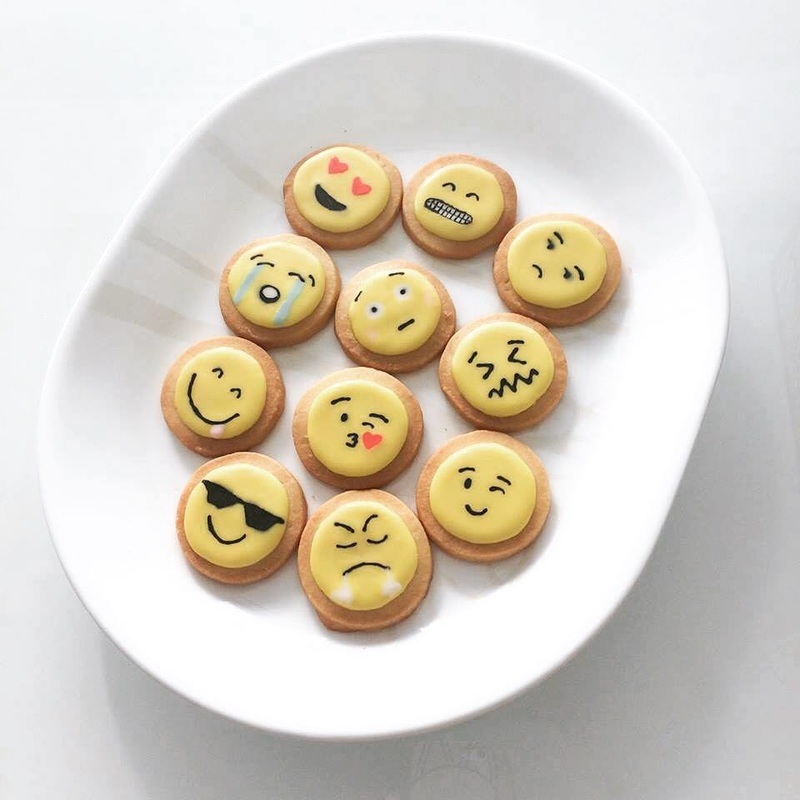 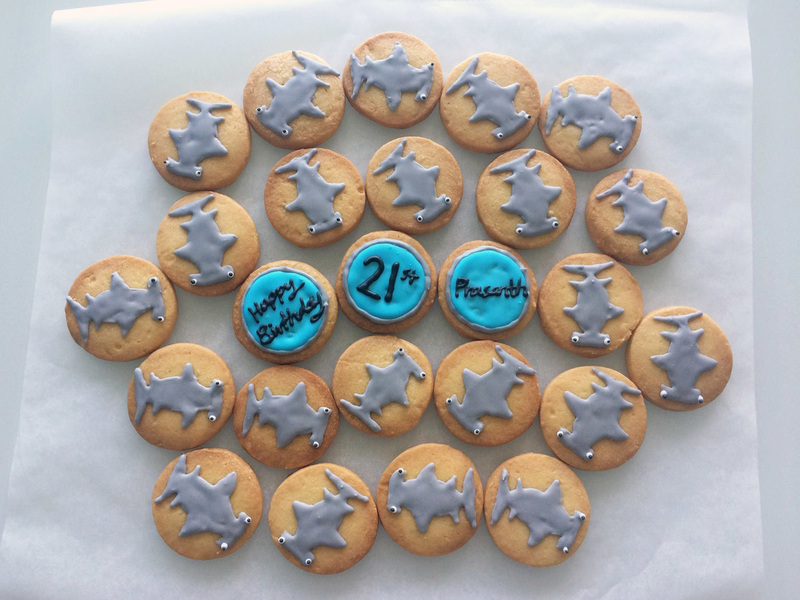 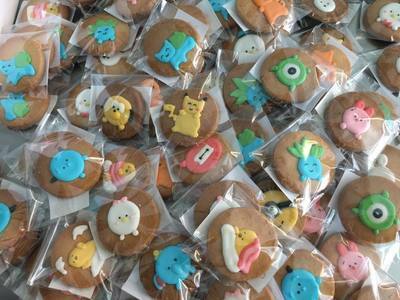 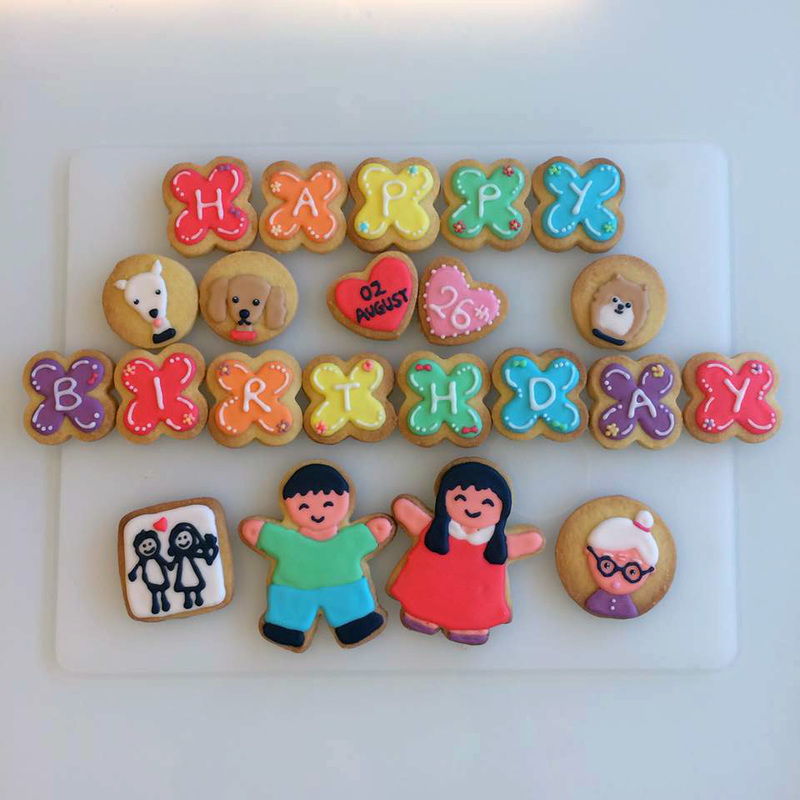 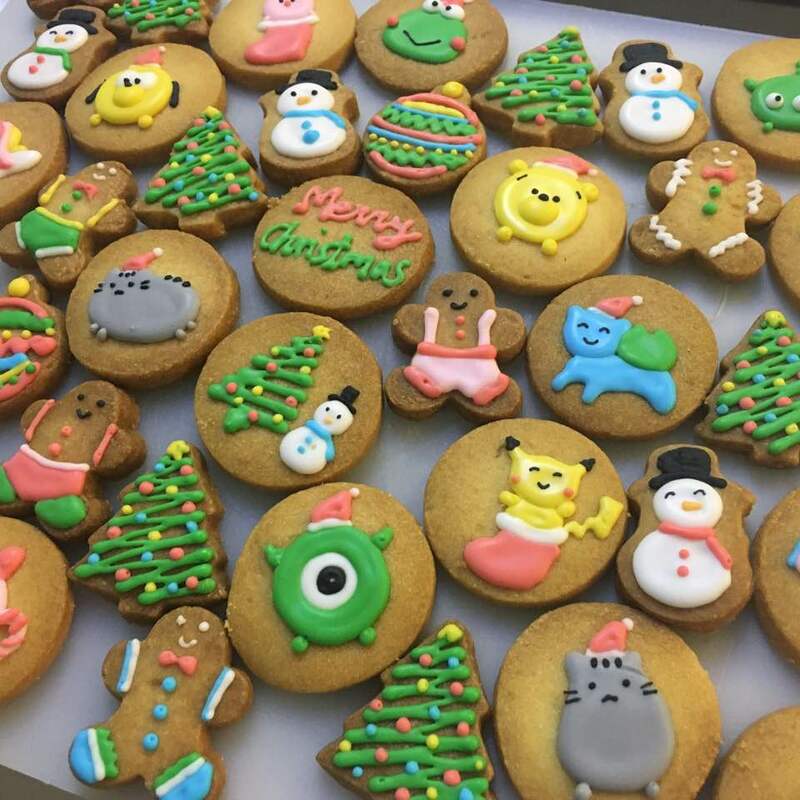 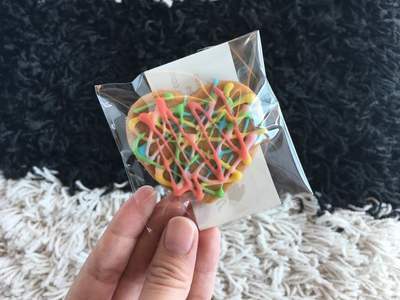 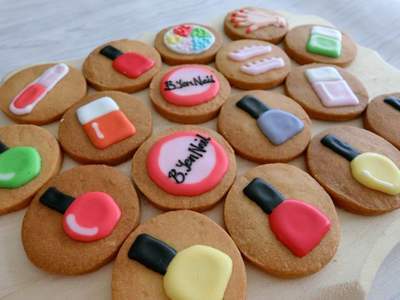 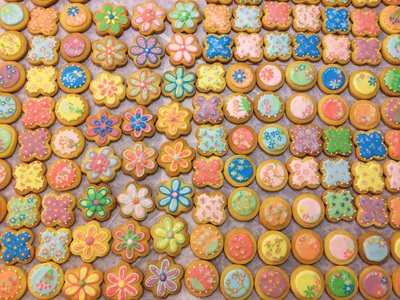 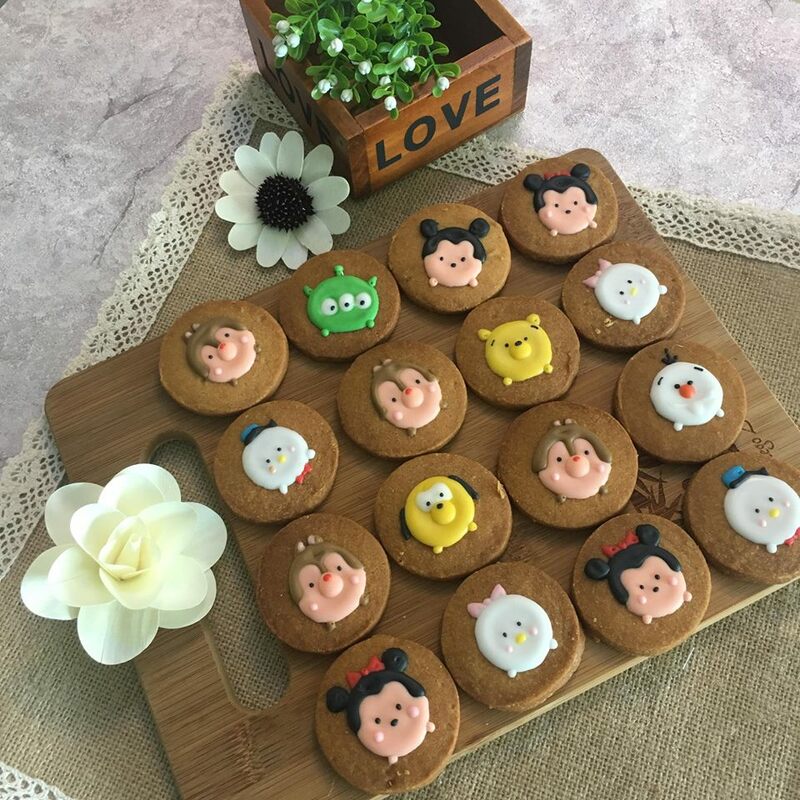 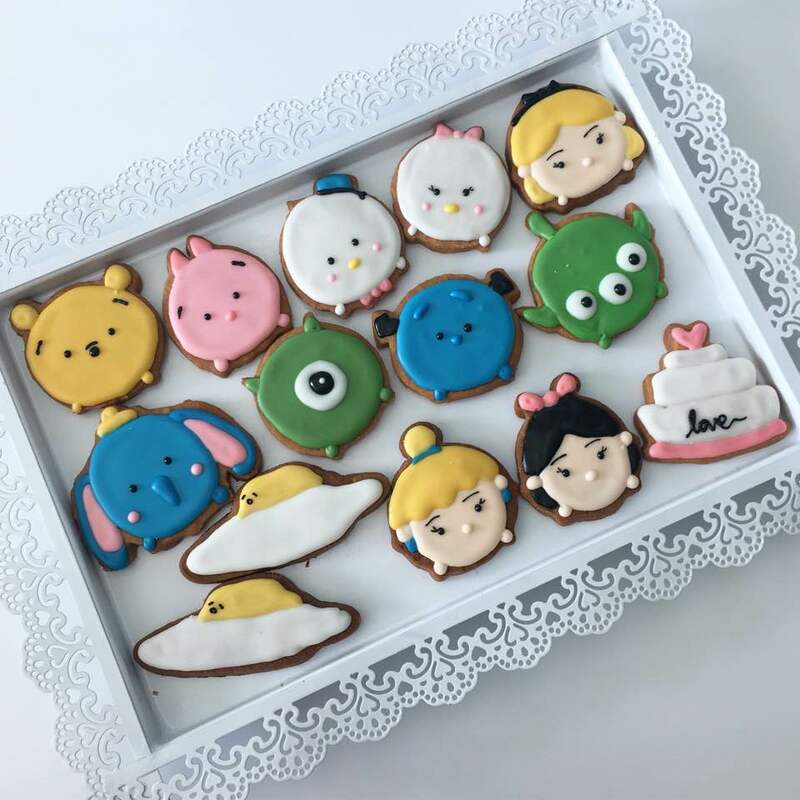 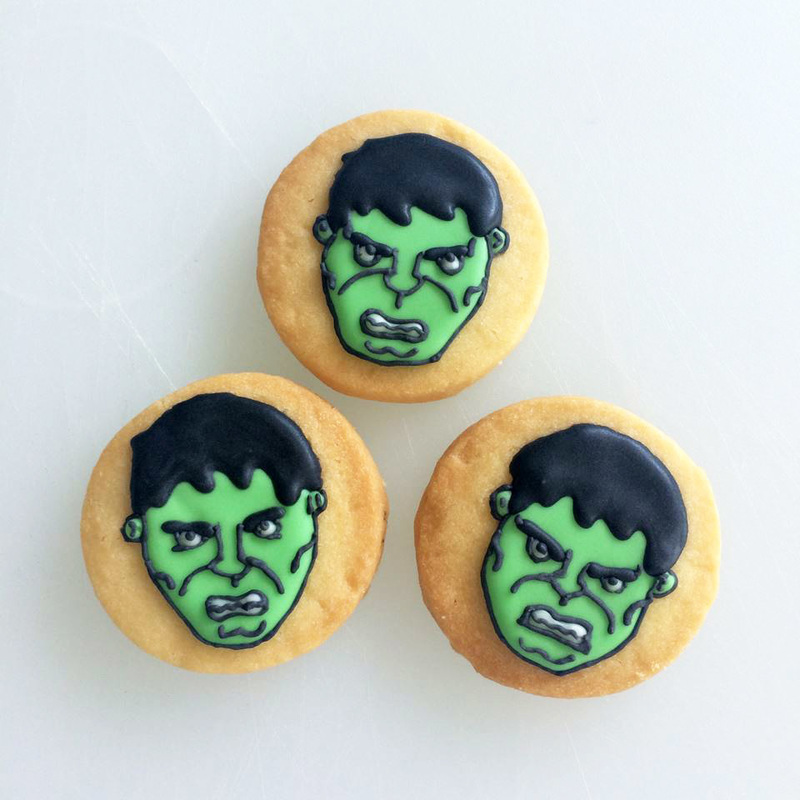 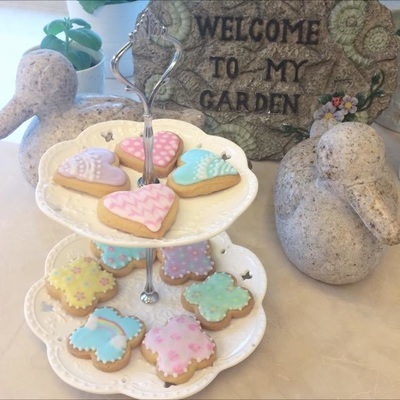 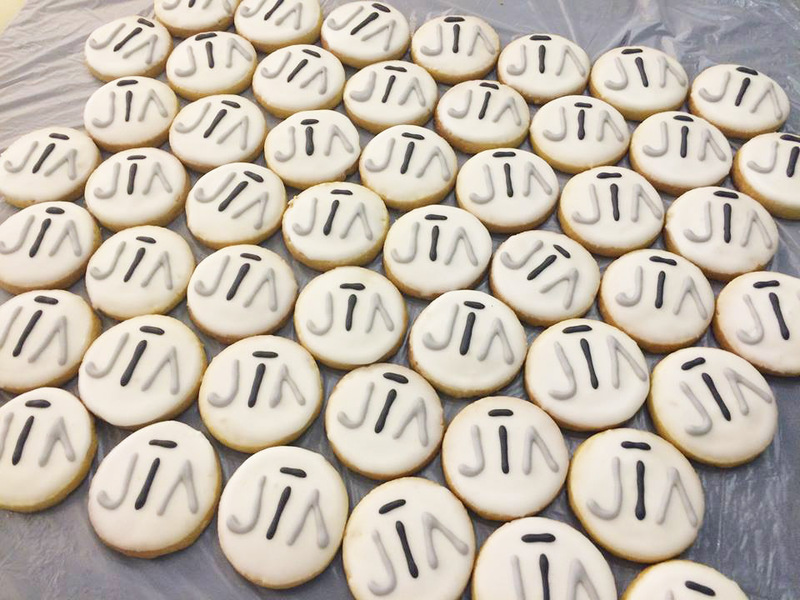 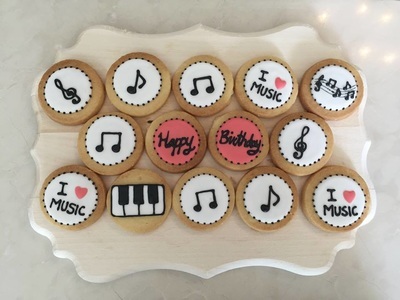 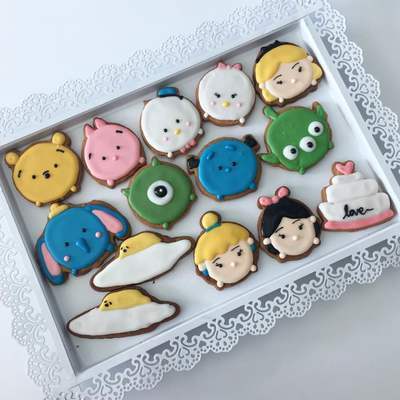 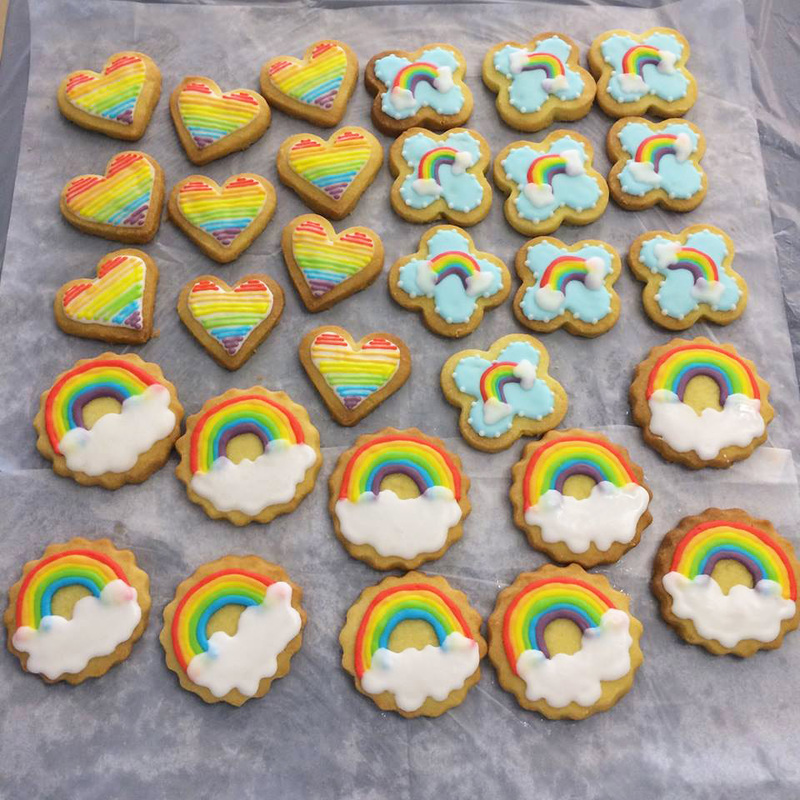 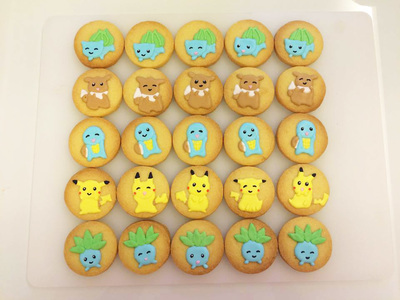 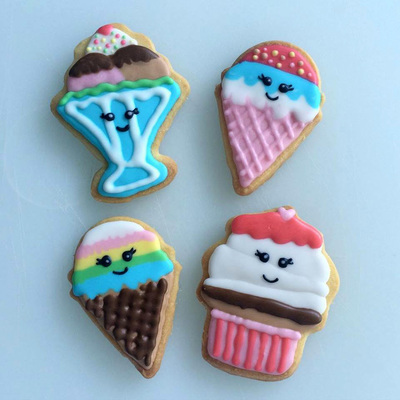 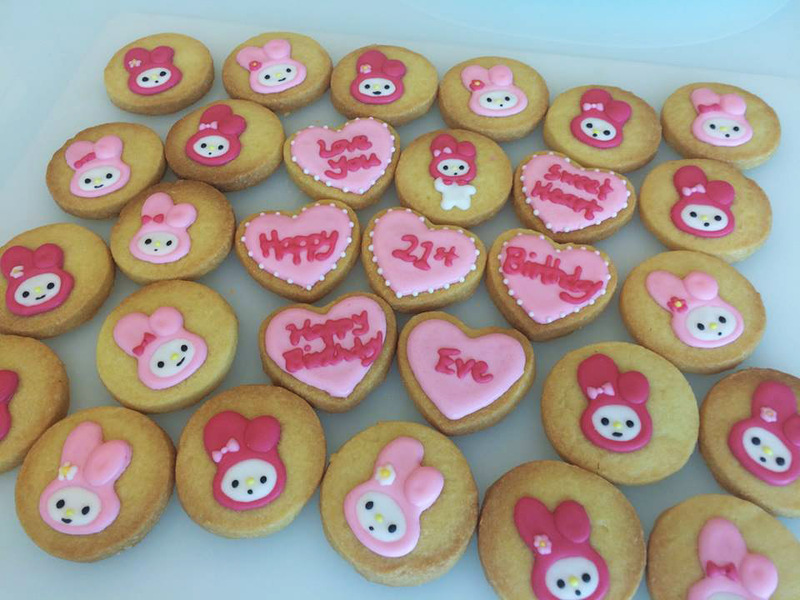 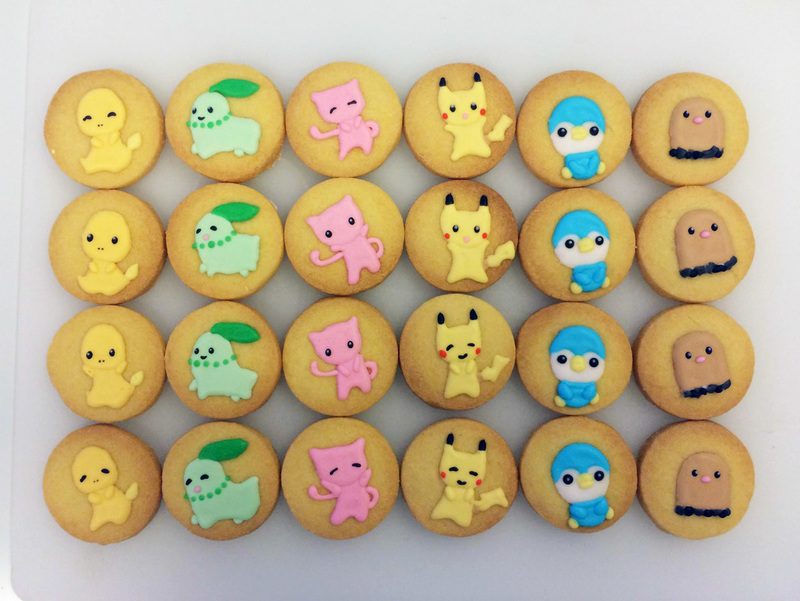 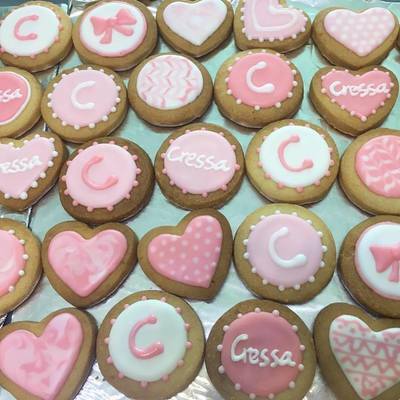 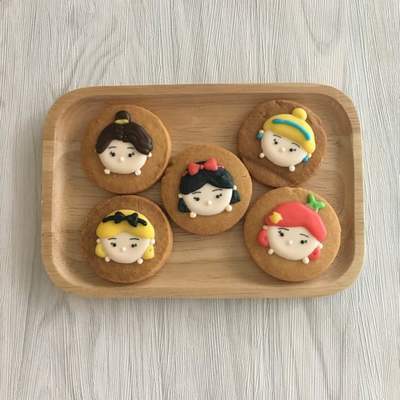 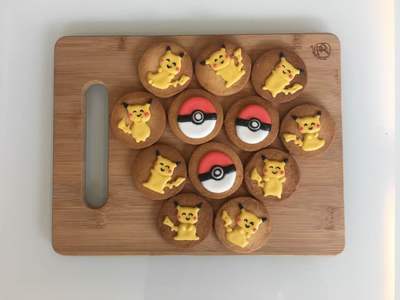 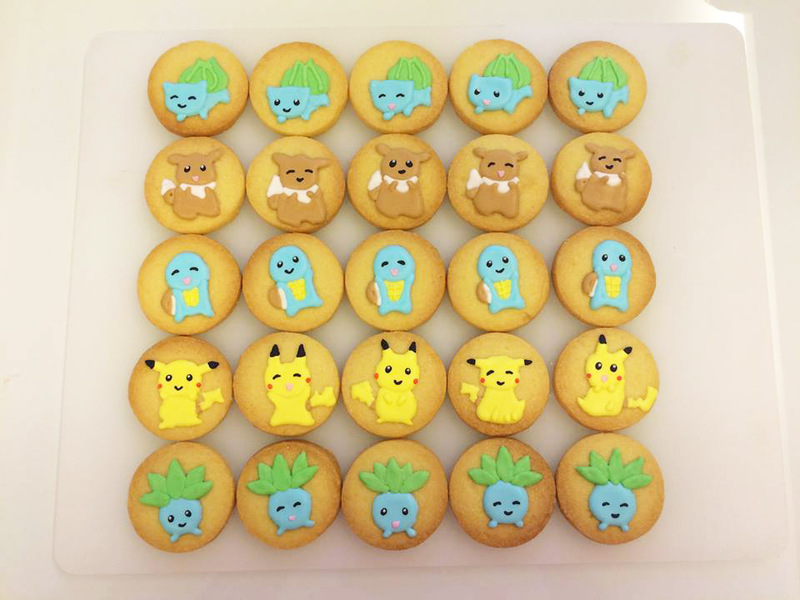 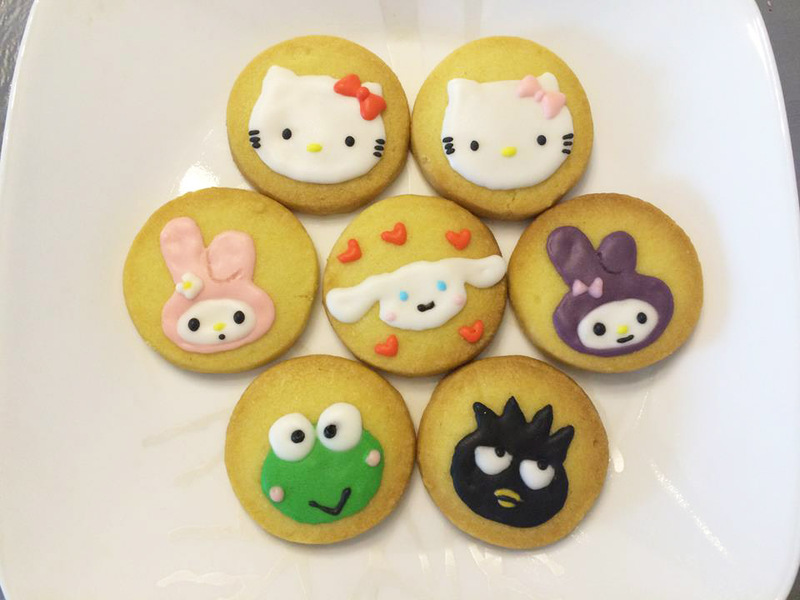 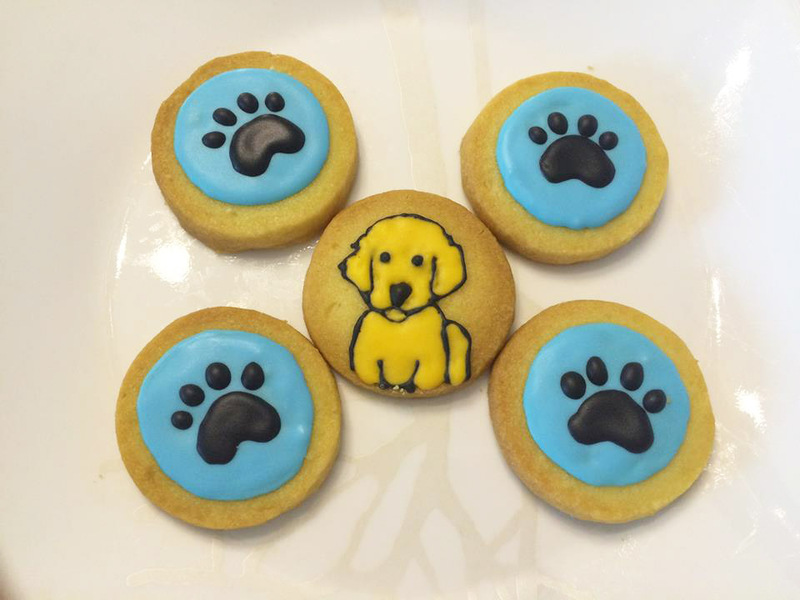 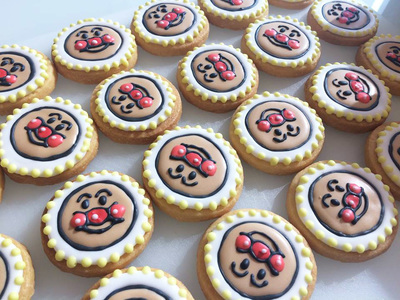 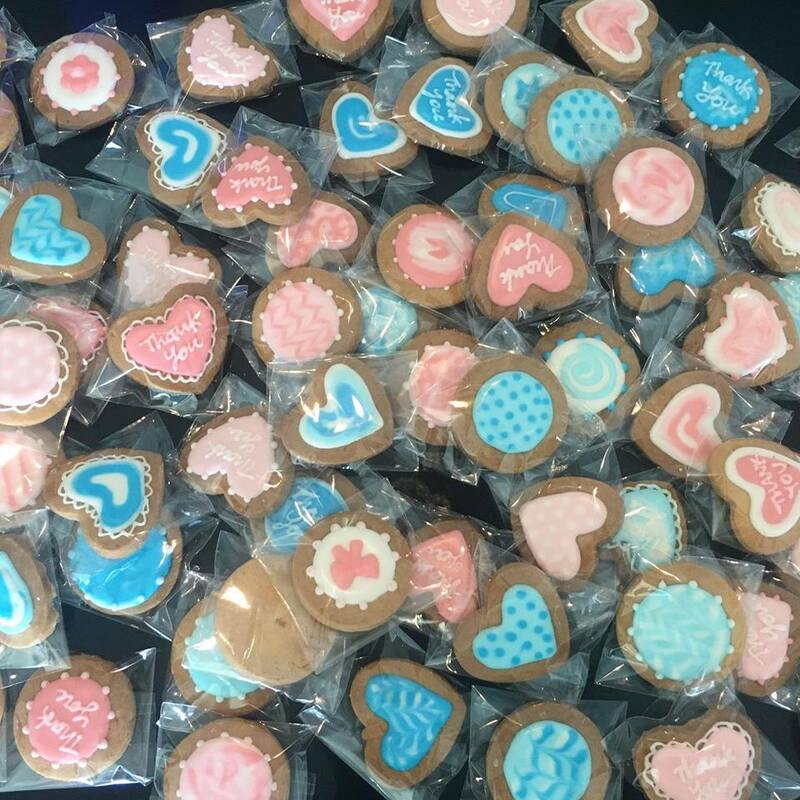 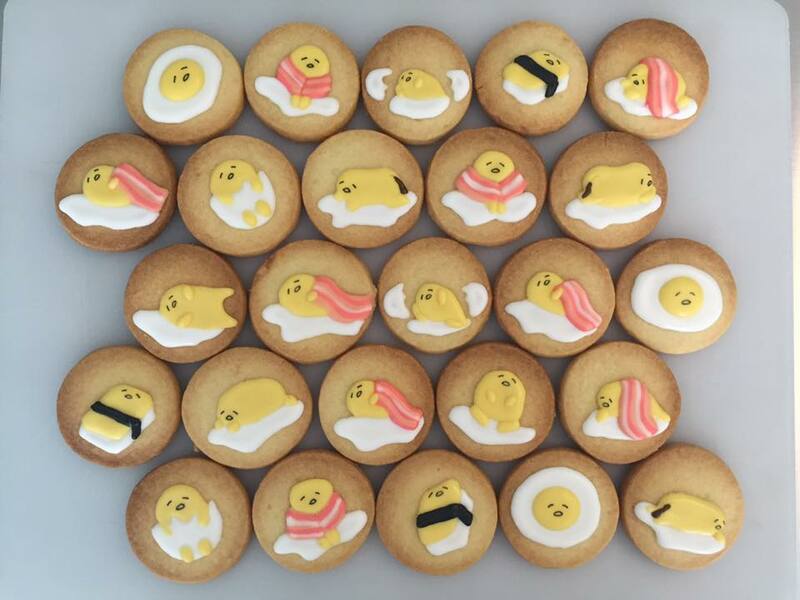 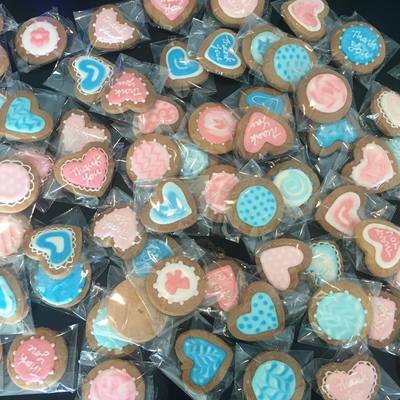 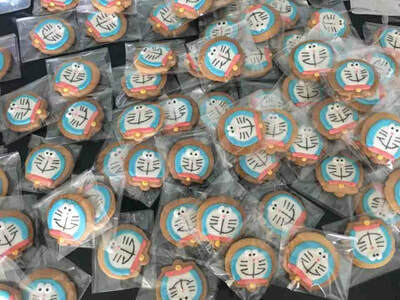 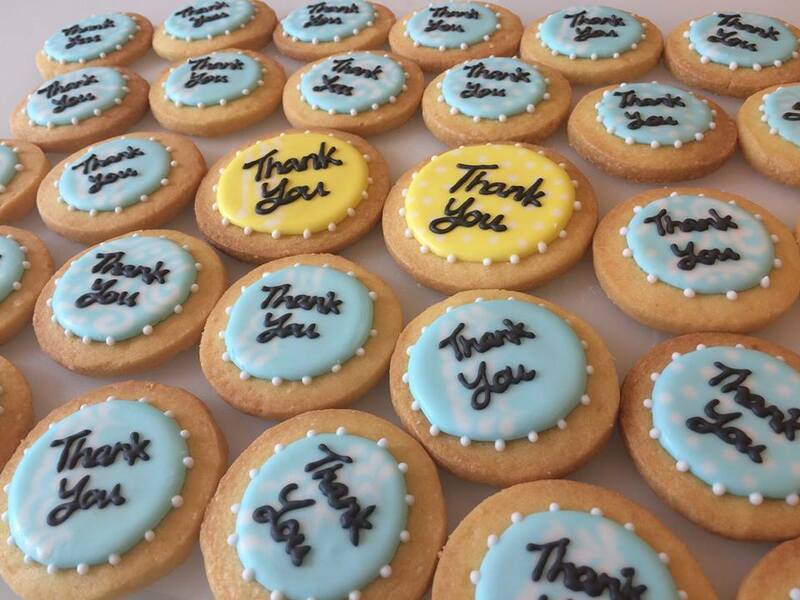 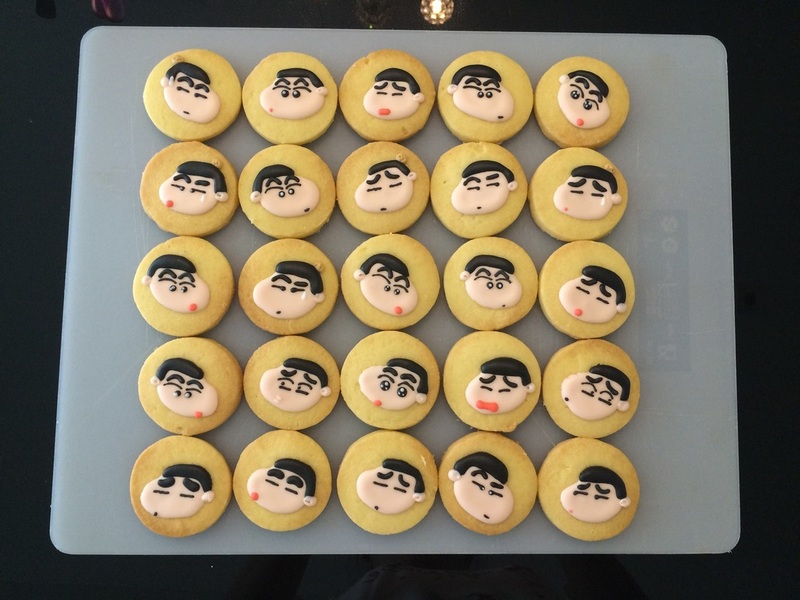 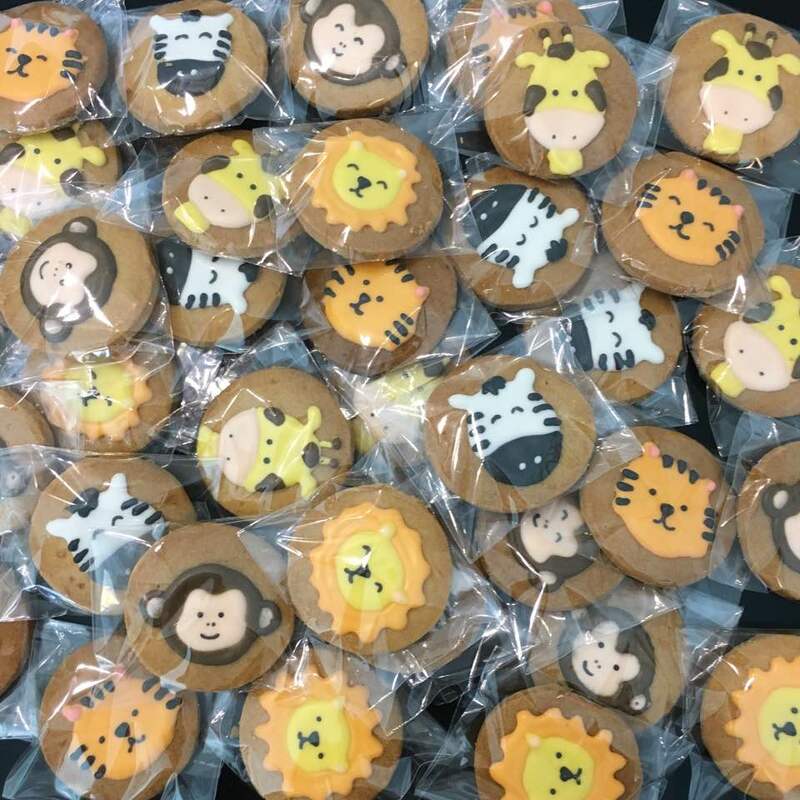 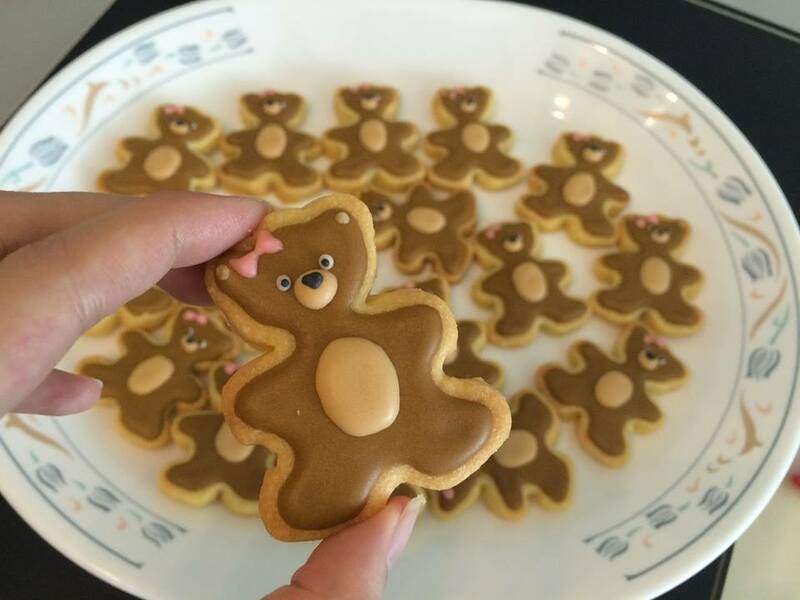 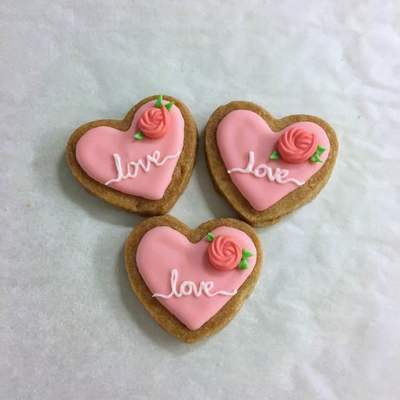 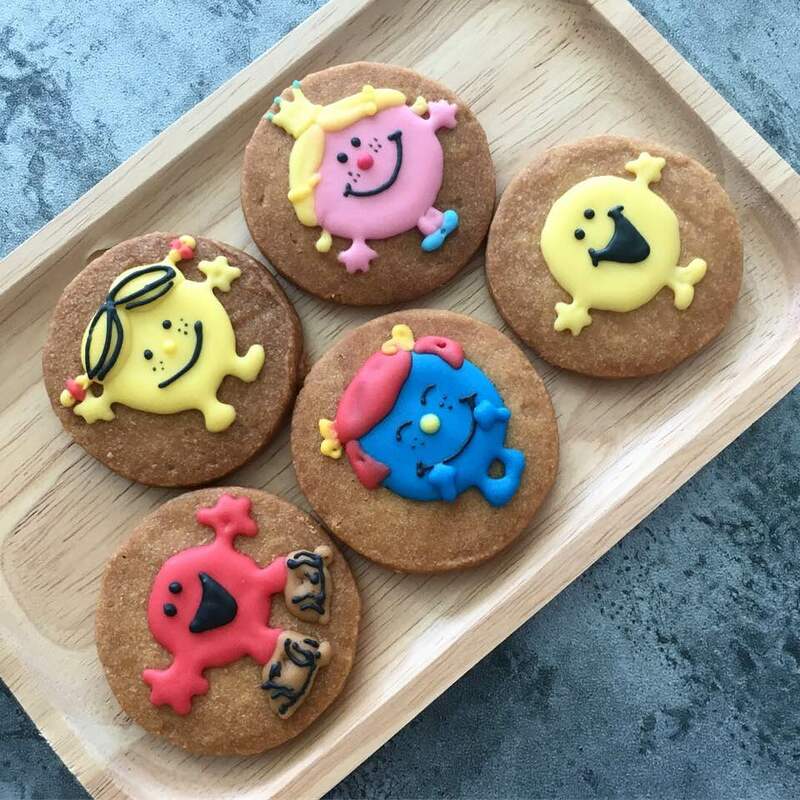 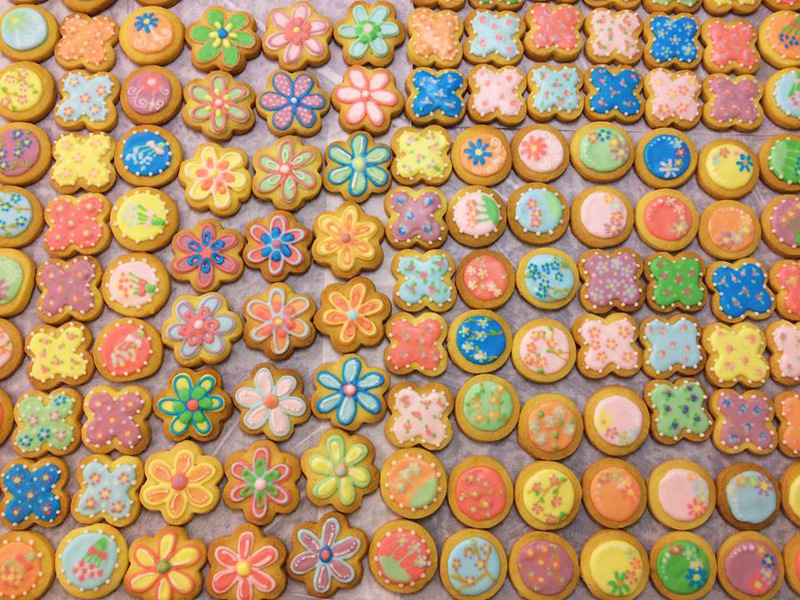 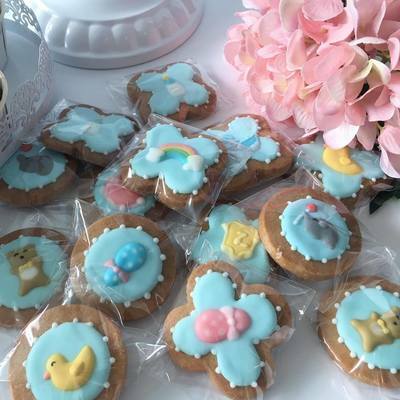 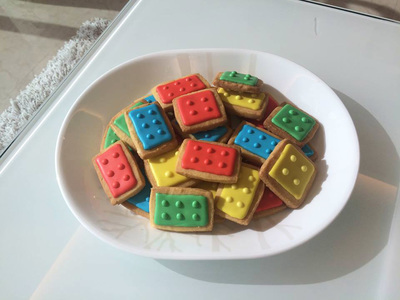 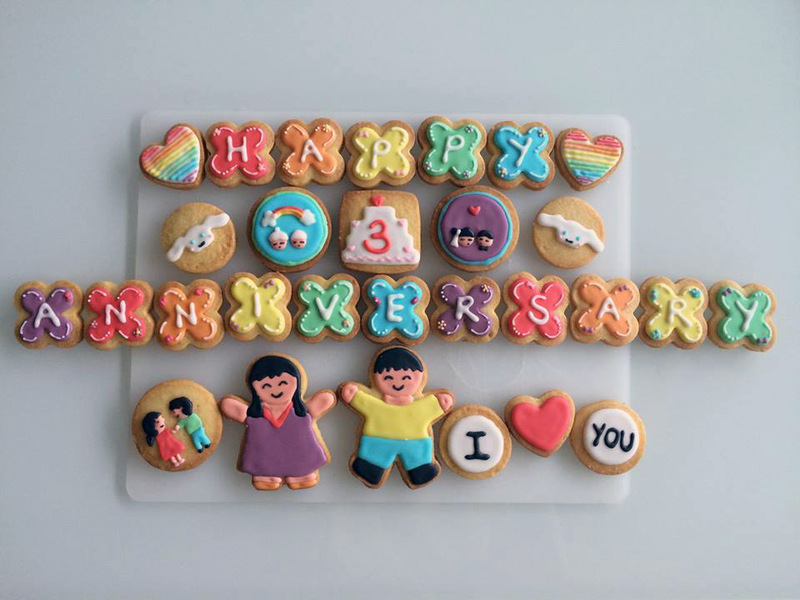 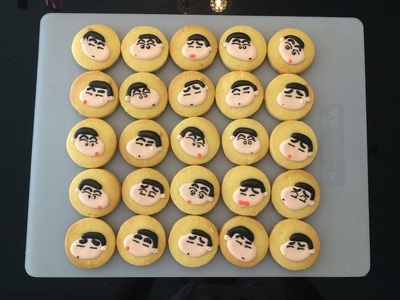 Customise your own butter cookies for birthday parties, wedding, baby showers, corporate events and more! 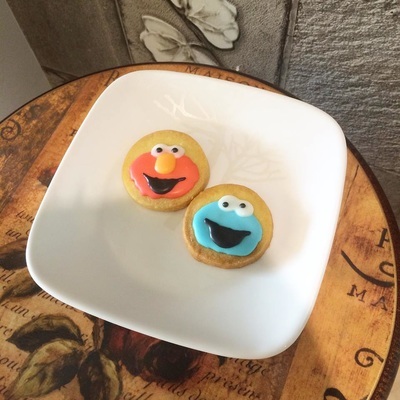 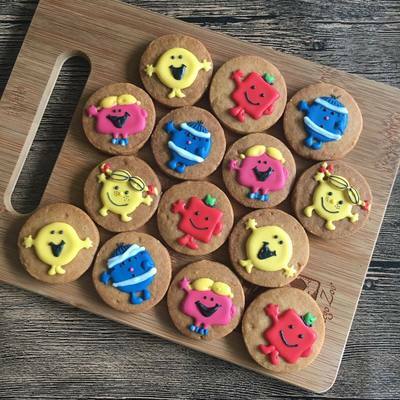 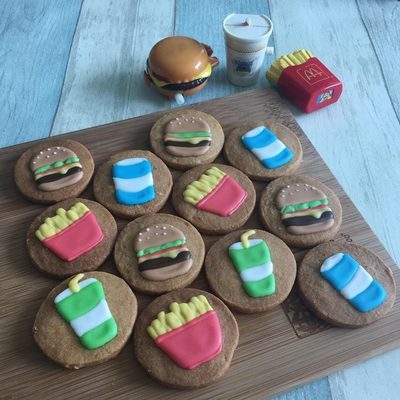 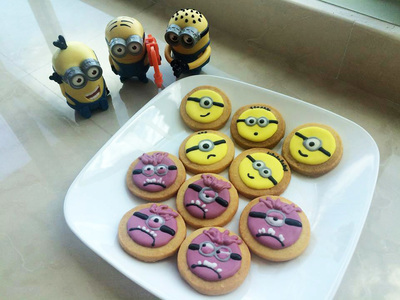 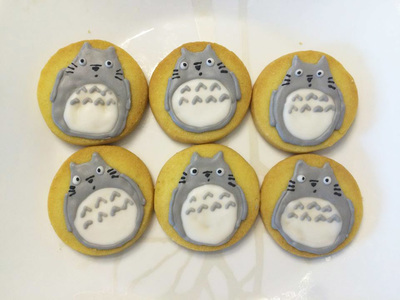 Monice Bakes specialises in personalising messages, simple logos, cartoon and themed designs to suit your event. 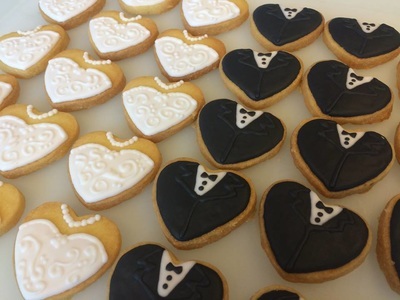 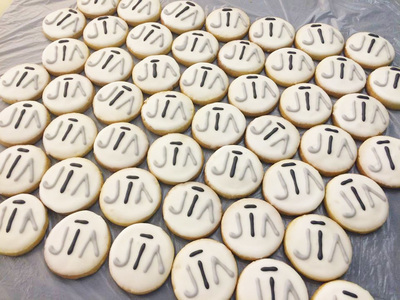 You may also request for Do-it-Yourself Cookie Boxes for bigger events. Email Monice.bakes@gmail.com or contact 98150022 for more enquiries.